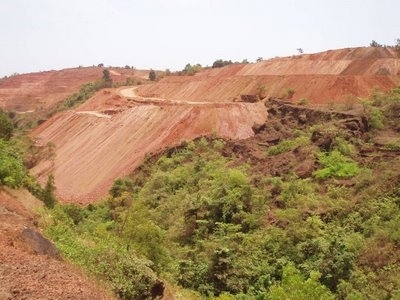 Metals and mining group Vedanta today said the Goan iron ore arm reported sales of 1.6 million tonnes (MT) during January-March quarter of the last fiscal. The firm also clocked a production of 1.9 MT during the reported quarter of the last fiscal, even as the production was impacted due to delay in transportation rate negotiations with the truckers, it said in a regulatory filing. Will Govt probe both Ravindra and Fomento, if it was a bribe? Was crop damage compensation to Caurem shown as extortion by Fomento?